A five year distribution deal for EFTPOS terminals and software has been signed between Stargroup’s (ASX:STL) 100% owned subsidiary StarApps, and West International AB. According to STL Founder and CEO Todd Zani, the partnership with Swedish NASDAQ OMX First North Exchange listed West International AB gives STL a competitive edge in a number of merchant sectors through the use of West’s technology and more importantly being in control of the source code within the terminals. 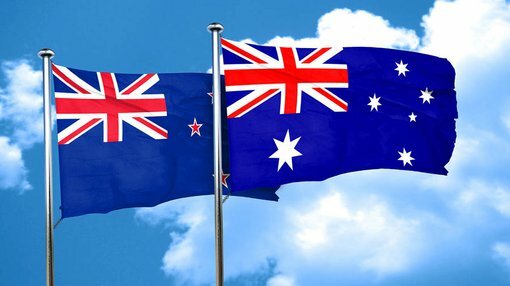 As part of the agreement StarApps will acquire 2000 EFTPOS terminals per year and develop unique EFTPOS software solutions and applications in the Australian and New Zealand market place. The Australian EFTPOS market is experiencing sustained growth year-on-year with around 60,000 terminals being installed each year. Currently there are approximately 900,000 EFTPOS terminals in operation throughout the country. A positive sign for STL who has achieved 10 consecutive quarters of revenue growth with projected annualised revenue in FY2017 to reach $11.4m. There is no guarantee that revenues will continue to come in for STL or that the deal signed with West International AB will lead to commercial success, so investors looking at STL’s figures should still take a caution approach to their investment decision and seek professional financial advice. The strong revenues has STL planning to make its maiden dividend payment in the 2017 financial year. STL currently has 395 EFTPOS terminals in operation and also owns an 11.28% strategic stake in industry leading ATM manufacturer NeolCP.